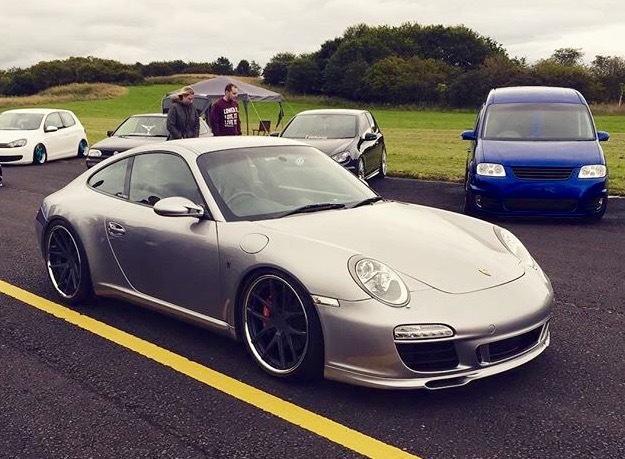 Looking for a set of 19” alloy wheels for a 997.2 Carrera S, looking for either Oz, HRE or BBs, what you guys got out there.....inspire me! Thought I'd bump this thread instead of posting my own identical one. Also looking for exactly the same! 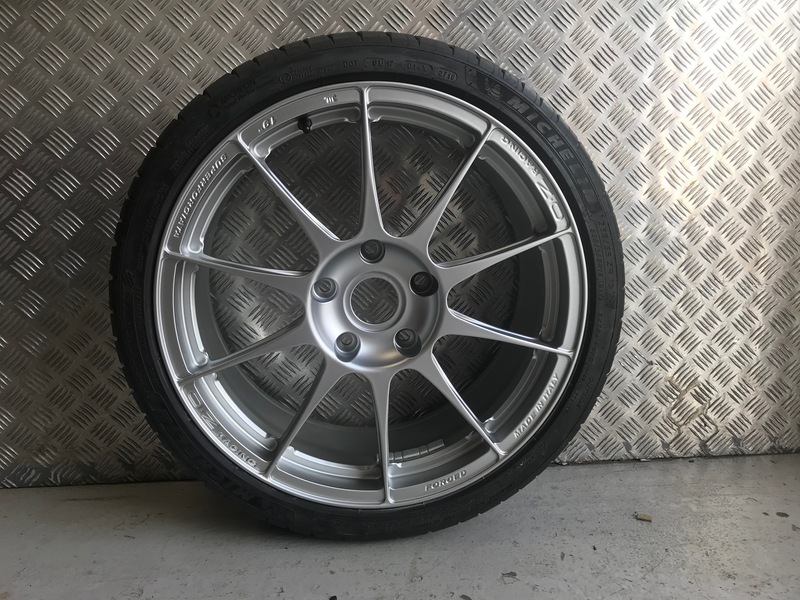 Might be tempted to part with these if you are interested.... OZ Superforgiata Just been refinished by Exel wheels in satin chrome.... 19in wide body fitment though so they will fill your arches.. 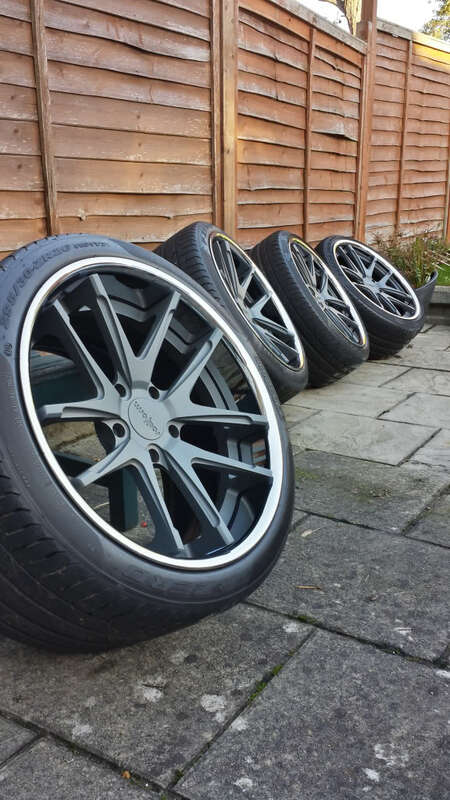 Thanks gents, both are lovely sets, however I want to stick to 19” narrow body fitments.